Being back at work every day this week has meant a little less time in the kitchen. It has also meant that I've had more time to read.....so luckily I have added a few new books to my stash. 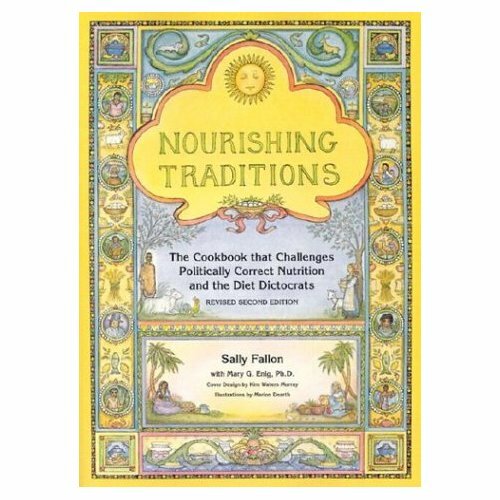 Nourishing traditions by Sally Fallon - I love it ....I love the break down at the beginning of the science behind food and nutrition.....and the recipes are wholesome home baked .. I can see I will use this time and time again. 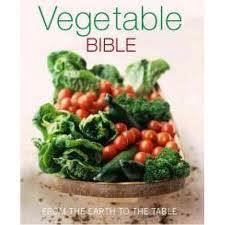 Vegetable bible - picked up at Big W for $10.00 and has some wonderful simple tasty recipes. So.....did I actually make anything exciting this week? 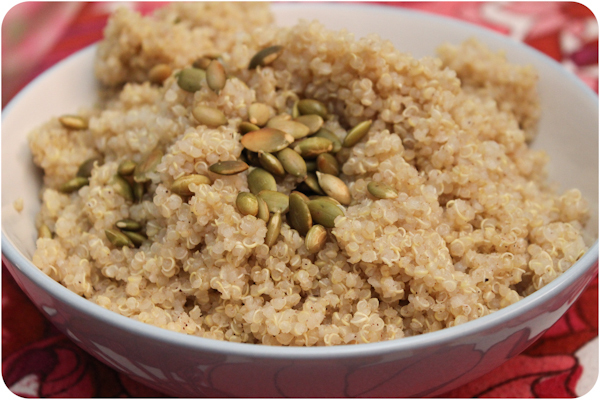 Does a bowl of Quinoa count? This week I made a big bowlful and took it for my night shifts.....it is so warming heated with some milk later in the night and helps get me through. 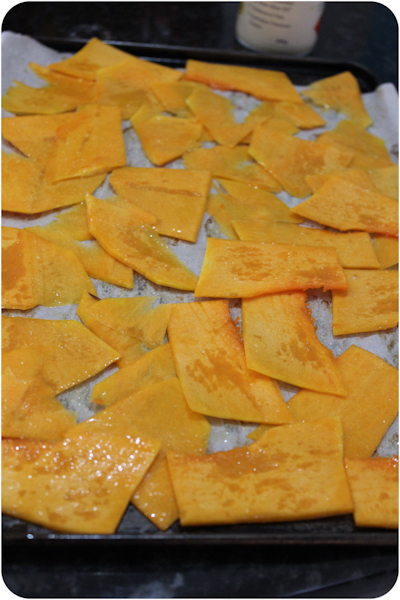 pop in the oven for 30mins..
keep an eye on them...some of mine got a little suntanned. 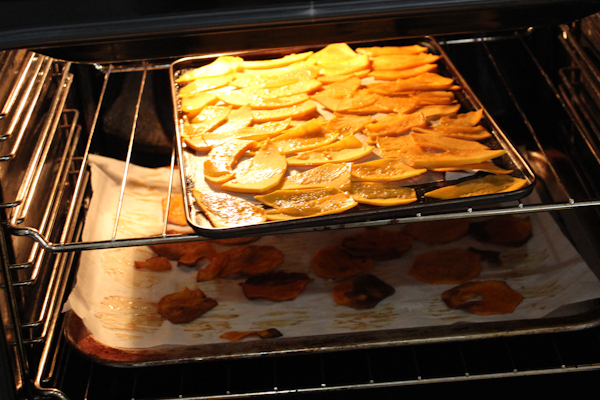 They do crisp up even more once they are out of the oven....any that didn't I threw back in for a little longer. Apparently they will keep for two weeks....Yeah right....they barely made it to lunch time!! How am I feeling overall? My eczema is bad.....something I am eating is triggering it badly (possibly stevia) so I'm about to eliminate a few things to try and work out what is causing the flare. I have gained a little weight.....no sugar....but too much other food quite obviously. 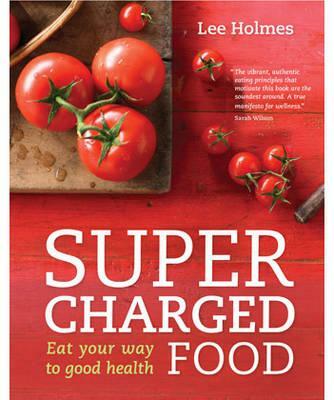 Next week my focus will be less on the baking and more on the vegetables...stay tuned. Oh Nourishing Traditions is my FAVOURITE food book ever... it really makes sense!